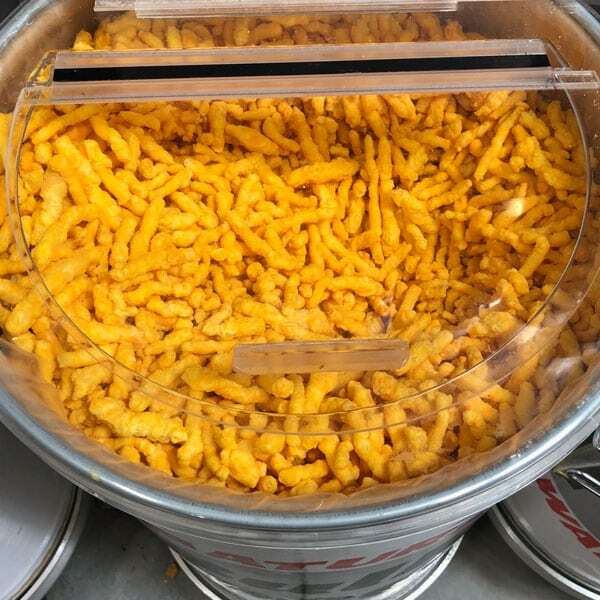 What do you think of when I say “bulk food?” Do you picture giant tubs of mayonnaise, a 25-pound bag of peas, or 50 gallons of cheese doodles? While those things do exist, they really aren’t practical for most of us. Just thinking about all those cheese doodles makes my stomach hurt. Bulk food costs less than the individual packages at the grocery store. You have more food in the pantry so you don’t have to shop as often. Bulk containers also cut down on packaging waste. You need to store your bulk purchases safely, but that’s easy to do. Pin this now, so you have it when you need it! Here’s a peek at what I buy in bulk–and more important, what I don’t. 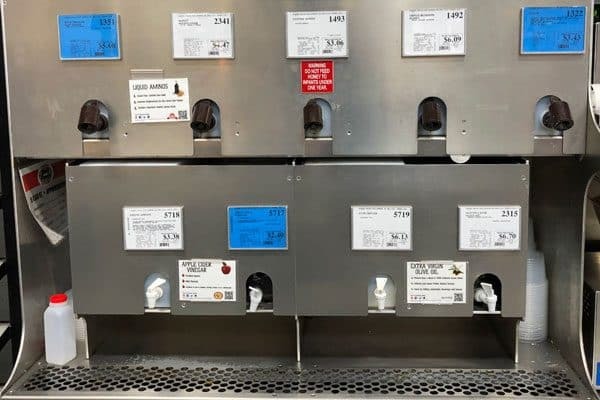 I was happily surprised to find that WinCo sells a variety of liquids in bulk. Here are four different kinds of bulk honey; bulk agave nectar; liquid aminos; apple cider vinegar; avocado oil; and extra virgin olive oil. Pretty cool, huh? Things we don’t eat. You laugh, but there’s no reason to buy 50 lbs of dried lentils if not a soul in the house will touch them. 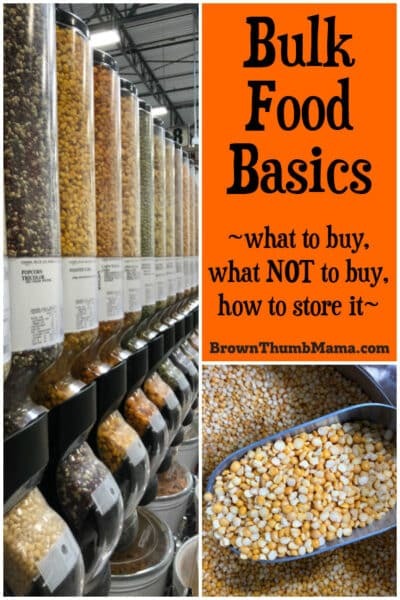 You want to keep your bulk food safe. It’s no longer a bargain if it spoils or gets spilled before you use it. The best way to do this for dry goods is in food-grade buckets sealed with gamma lids. 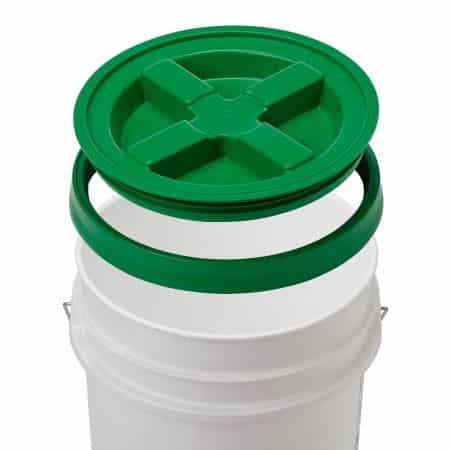 Gamma lids are a two-piece lid that fits on a large bucket. You attach the ring (middle piece, below) and then the lid screws on and off. They are waterproof, reusable, and stackable. Don’t be alarmed by the fact that these are shown on Amazon in the pet food department. For most people, the only food they currently buy in bulk is pet food! And we know what happens if the dog eats through the bag, or if a mouse finds the bag in the garage. It’s like a gold mine for them and a huge mess for us. Most fruits and vegetables can be frozen for later use. Here’s information on how to freeze garlic and how to freeze onions. Each one has a different technique, but it’s easy once you get the hang of it. When we have a bumper crop of zucchini, I’ll shred them and freeze in 2-cup amounts. 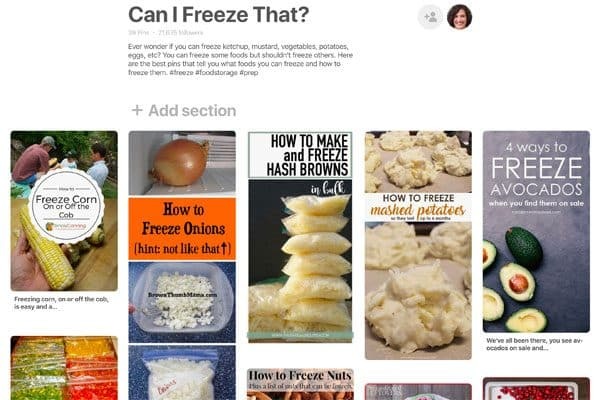 I have lots more information about freezing bulk foods on my Pinterest board called “Can I freeze that?”. 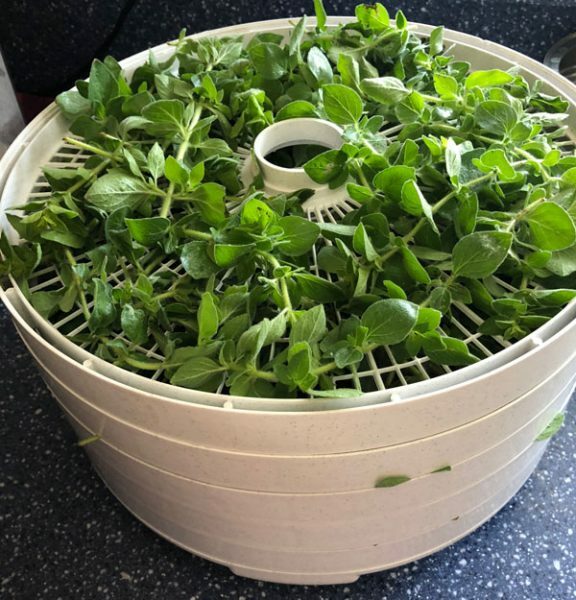 Herbs from the garden or the farmer’s market can be dried and stored in the pantry. I love these canning jars with the shaker lid for storing herbs. Use oxygen absorbers with dried herbs to ensure they don’t spoil. 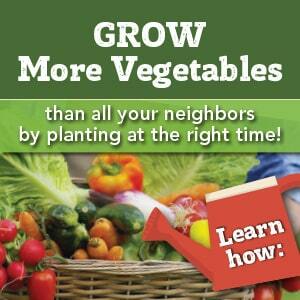 Canning is a great way to preserve fruits, vegetables, beans, and even meat. When we have lots of tomatoes or lots of fruit, I’ll either freeze them or can them for use throughout the year. 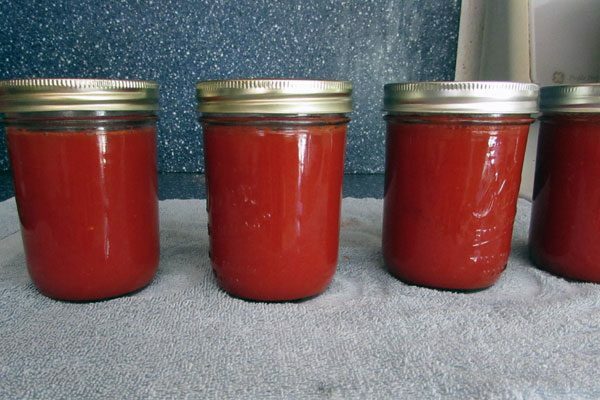 If you want to get started with canning, check out the great tutorials at SimplyCanning.com. 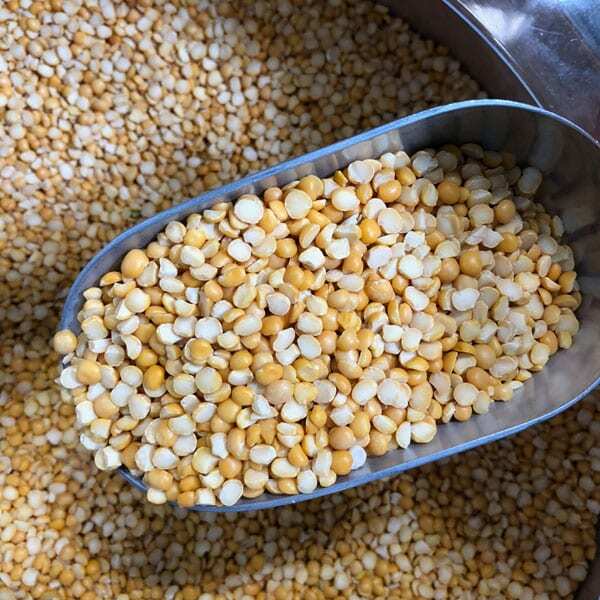 What foods do you buy in bulk? Anything I’ve missed? Share with us in the comments! I buy real vanilla extract in bulk. The savings are huge. I do bake a fair amount–but my number one use is for homemade yogurt (another big money saver). This sounds great! I am going to try it. What is the shelf life? and can you leave the vanilla bean in the bottle indefinitely or should you remove it after a couple of weeks? It lasts for quite a while–if you think about it, vodka doesn’t spoil. I’ve been using the same bottle for almost a year! You are right DIY is the way to go. I buy my extract at the commissary and the price is pretty close to the DIY price (sometimes even better). However, there is always a trade off–no questions of origin of ingredients when I make my own. Thanks for the nudge; I’ll go back to DIY. This list is really helpful. Thanks! I like to buy coconut oil in bulk (through a Tropical Traditions buying club, if possible). We just started buying things in bulk from our food co op. We purchased oats, flour and some sugar. I have started making my own brown sugar by adding molasses to the white sugar. We also purchased coconut oil and use that for so many different things. I use a lot of brown rice, oats and other grains as well as nuts and do buy them in bulk. I store them in buckets in the bottom of my chest freezer, only bringing in enough for a month of cooking so they doesn’t go rancid. Also buy a half of a beef once a year. That too is in the freezer. I live very far from any grocery store and sometimes in the Winter our roads are too icy for me to drive safely on. Its much nicer shopping from my pantry and garage then driving miles to a store. When staples are on sale I try to stock up a little if I have the extra money. I do a lot of baking too, and buy cocoa, salt, and powdered milk in bulk. I’ve also bought dried cranberries in bulk, it seemed like a good idea at the time. Turns out I’m the only one in the family who likes them! Great post. where do you actually purchase your items in bulk? I buy honey and pasta in bulk too. I buy my white jasmine rice in bulk and store it in usable amounts for ease of use when I am ready for it. I drop oxygen absorbers into the containers, which are tightly packed, and seal it up. Lasts for a long time. I have rice I am using that is over 2 years old with no issues. No bugs…etc.. I also buy honey, yeast, flour, sugar and some of the other dry staples. I am not a big cook and I live alone but also live remote and don’t have quick access to stores. i store a lot of things like rice and herbs in gallon or quart mason jars….no bugs no need for the oxygen packs. You should try sealing your jars with the food saver jar sealer. So cool and much cheaper than oxygen packs. You can also reseal them after you use some out of jar. I just got one and have been sealing everything. So cool. Hi Pam, I buy a lot of my seasonings in the bulk area at Winco. You can reuse your old spice jars and refill them. The price is so much cheeper – and Melissa Cabral on Good Day Sacramento yesterday 1/24, just talked about this too! I am curious where do you actually purchase your items in bulk? IS there one site or multiple sites you use? Also, have you ever looked into buying household products such as toilet paper, paper towels, cleaning products, etc… in bulk? Lastly, have you ever done a price comparison between the sites you use and stores like Costco or Sam’s club?